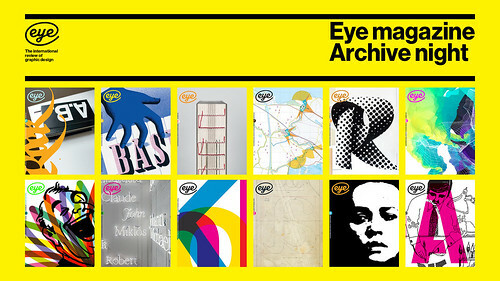 The next Eye ‘Archive night’ takes place in Amsterdam on Wednesday 9 October, from 6-7.30pm at the Aula, Singel 411, 1012 XM Amsterdam. 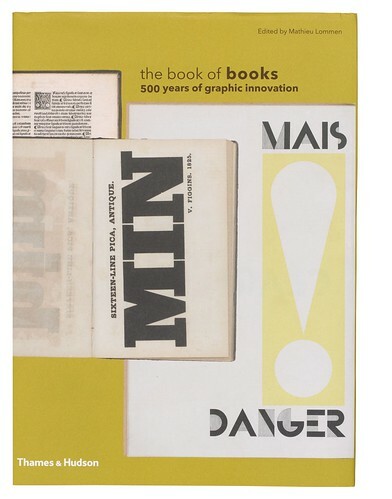 For this event, which coincides with the beginning of the annual AtypI conference, the archive is that of the Special Collections of the Library of the University of Amsterdam, which contains more than 1000 different collections, from type specimens to the history of food. The guest speakers are: Joost Grootens (see ‘Paper planet’ in Eye 78, Mathieu Lommen, Irma Boom, Henrik Kubel, Marina Chaccur and Experimental Jetset. 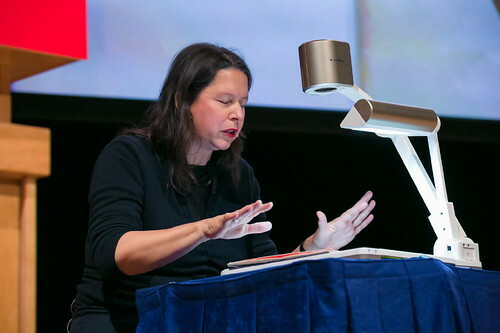 Irma Boom at Type London, 2012. Photograph: Gerhard Kassner. The event will be chaired by Eye editor John L. Walters, and Mathieu Lommen will also give a brief afterword about the treasures of the Special Collections. 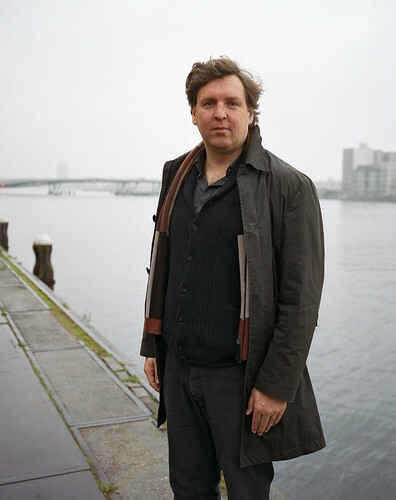 Eye readers may also recognise Lommen’s name – he is the editor of The Book of Books, reviewed by Ellen Lupton in Eye 84. 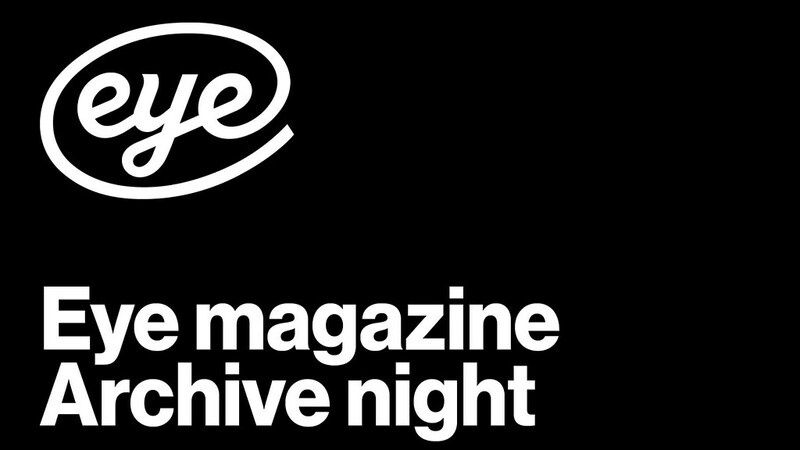 Eye magazine’s ‘Archive night’ takes place in Amsterdam on Wednesday 9 October, from 6-7.30pm at the Aula, Singel 411, 1012 XM Amsterdam, The Netherlands.